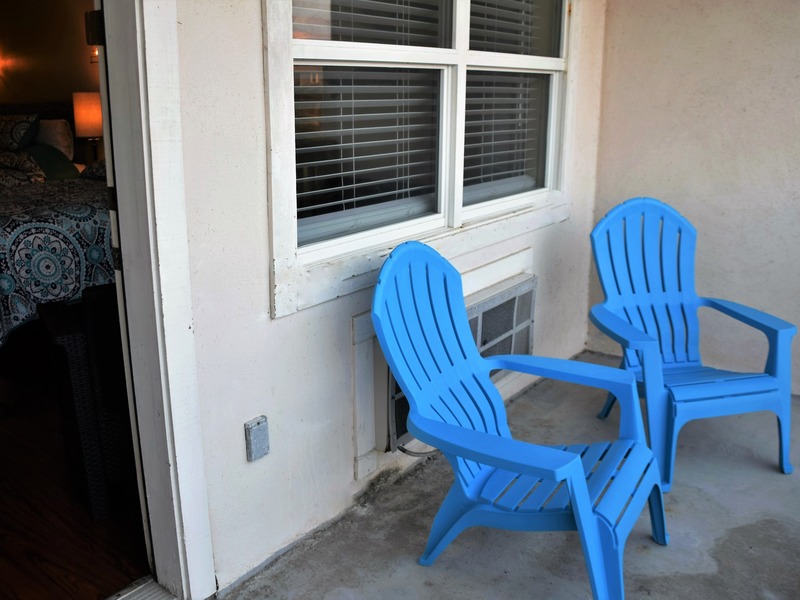 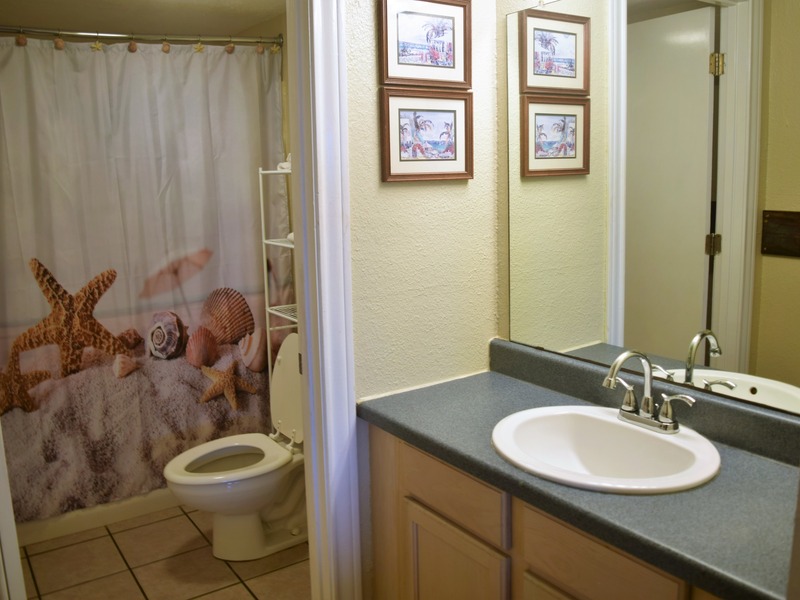 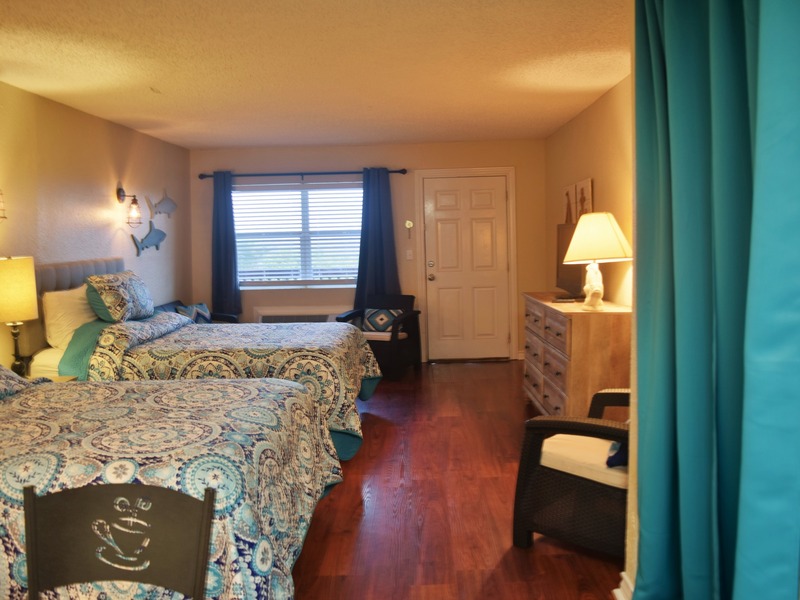 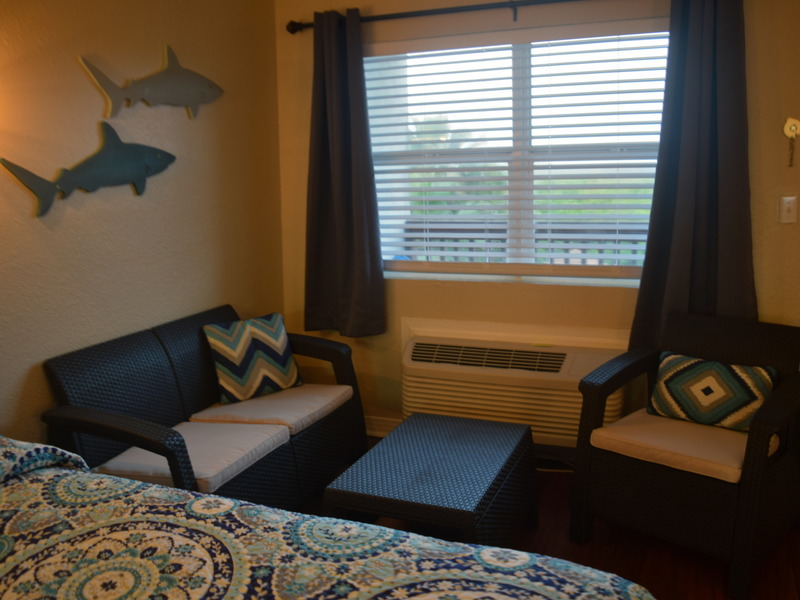 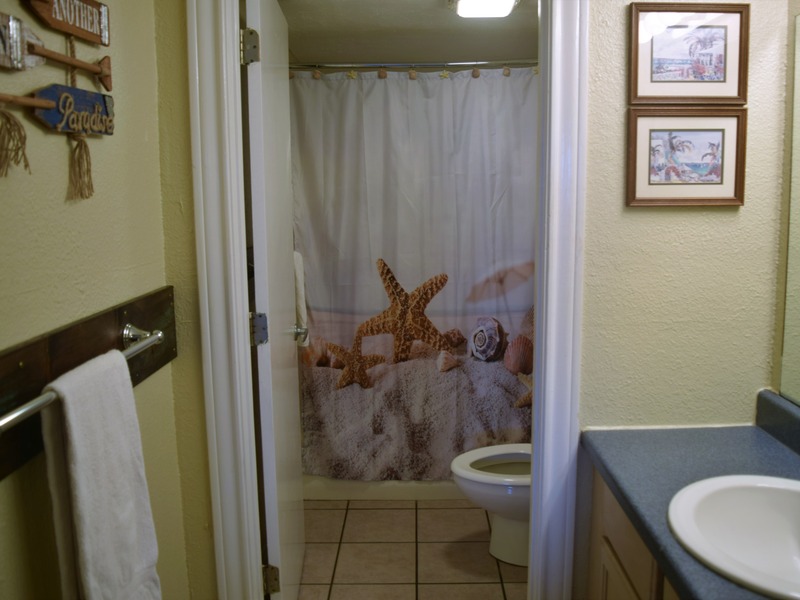 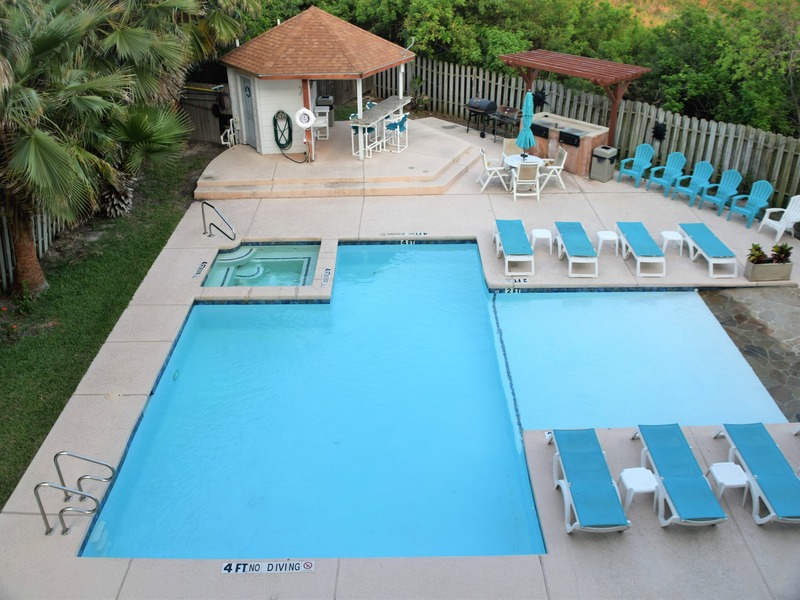 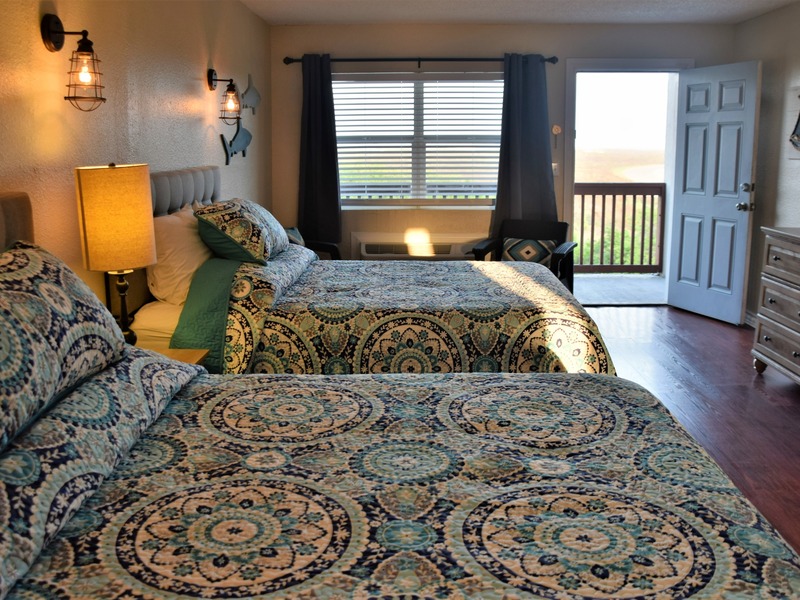 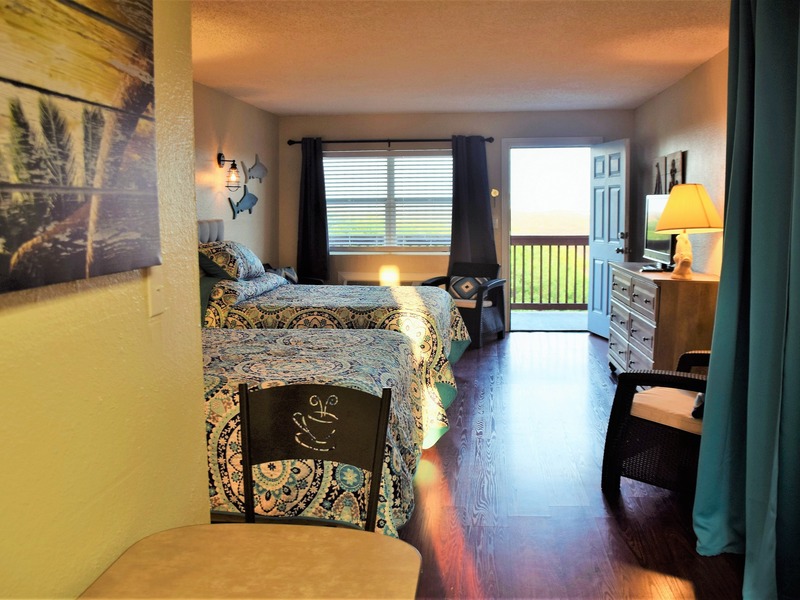 This very nice updated condo that is located in the Sea Breeze Condo Complex which gives you access to the incredible pool area complete with hot tube, barbecue pits, and outdoor shower with beautiful views of palm trees and scenic landscaping. 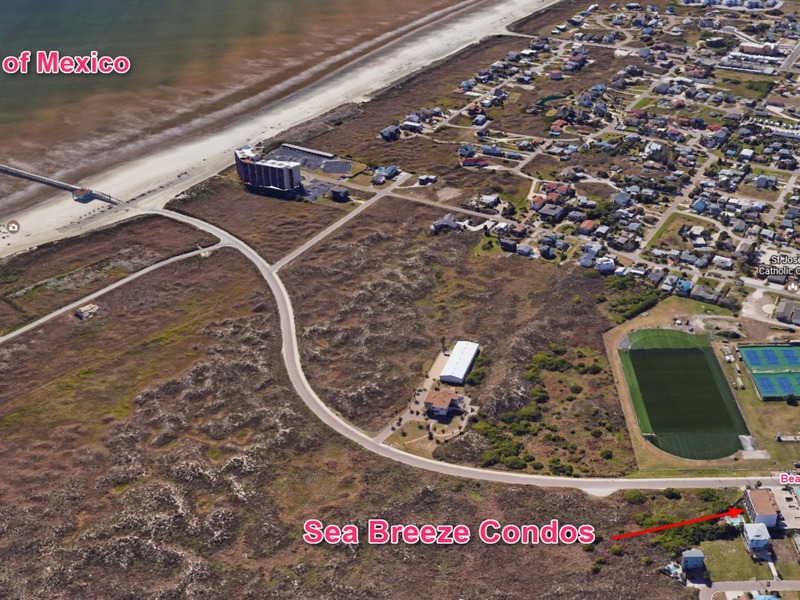 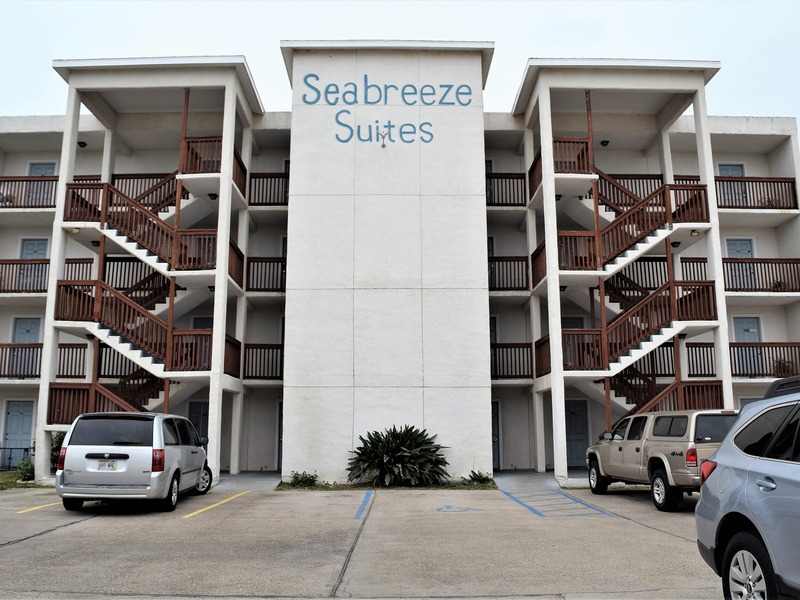 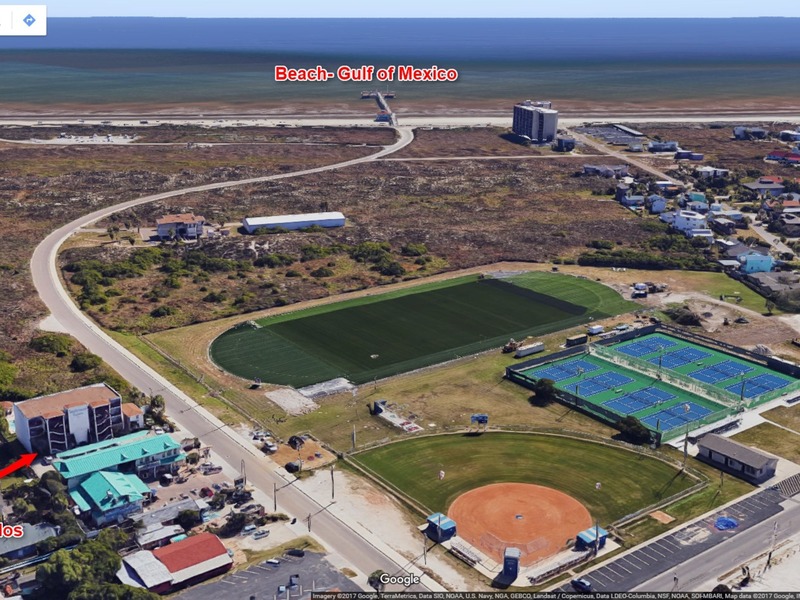 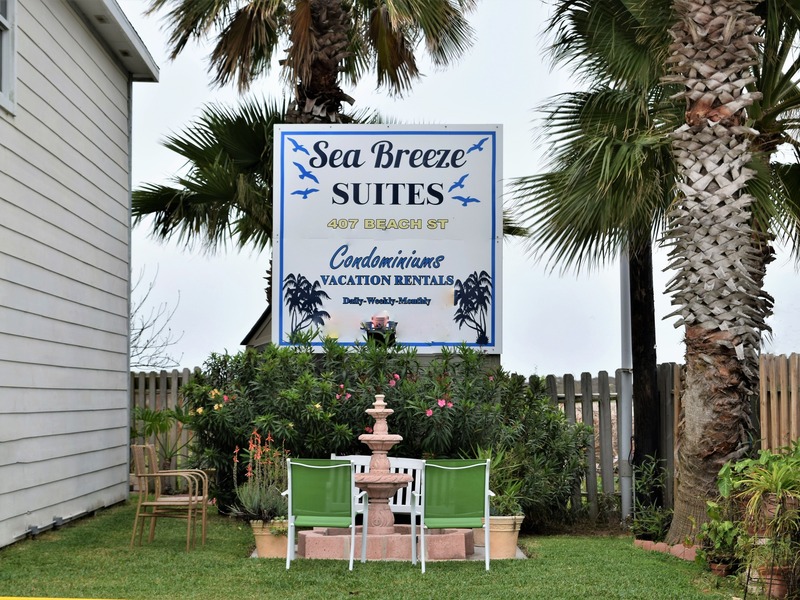 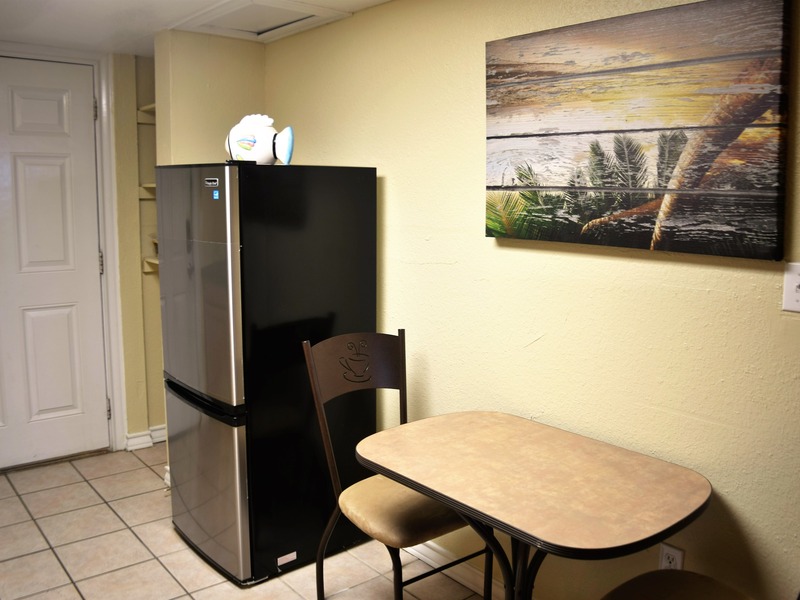 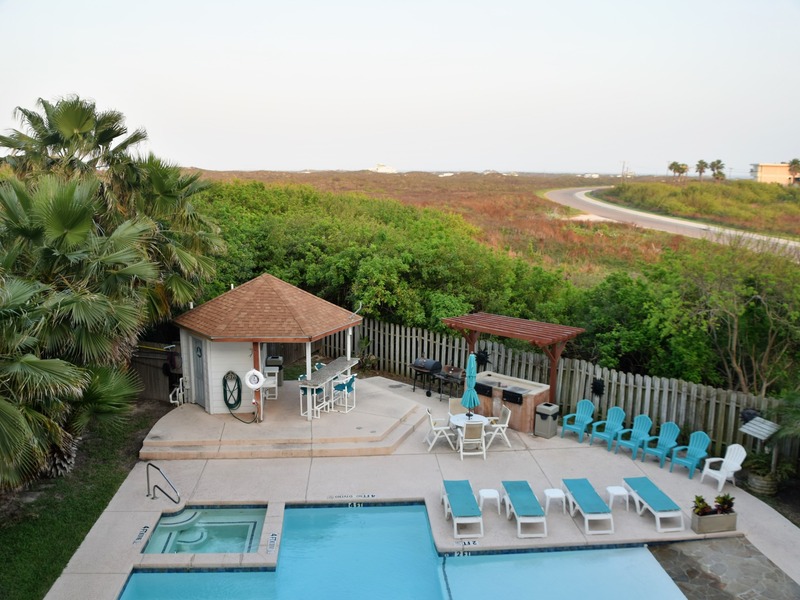 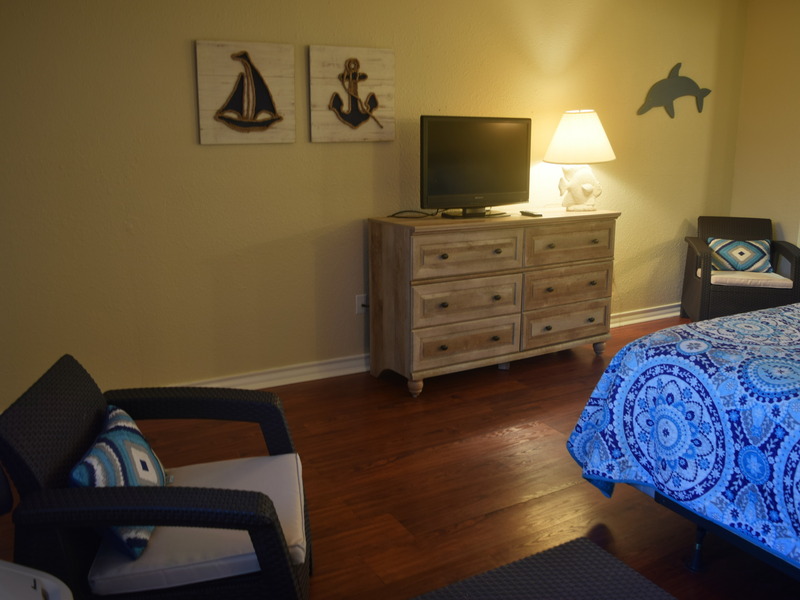 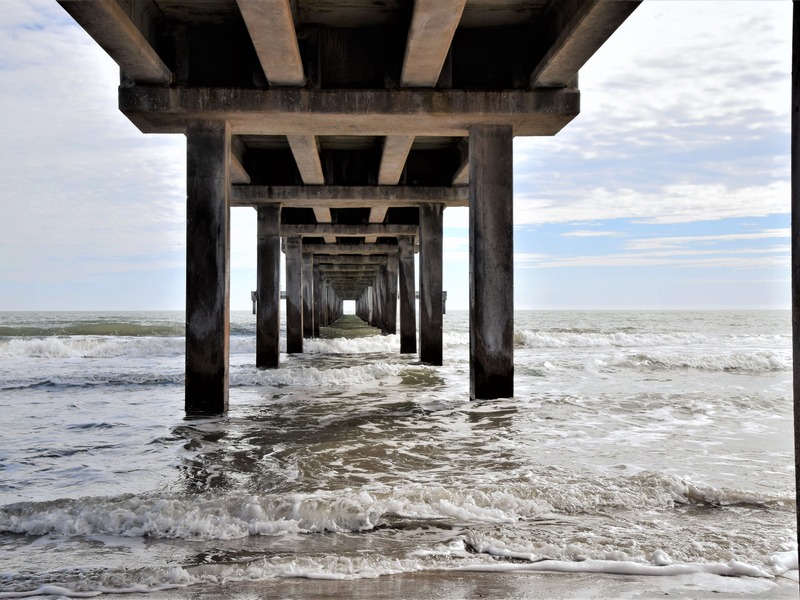 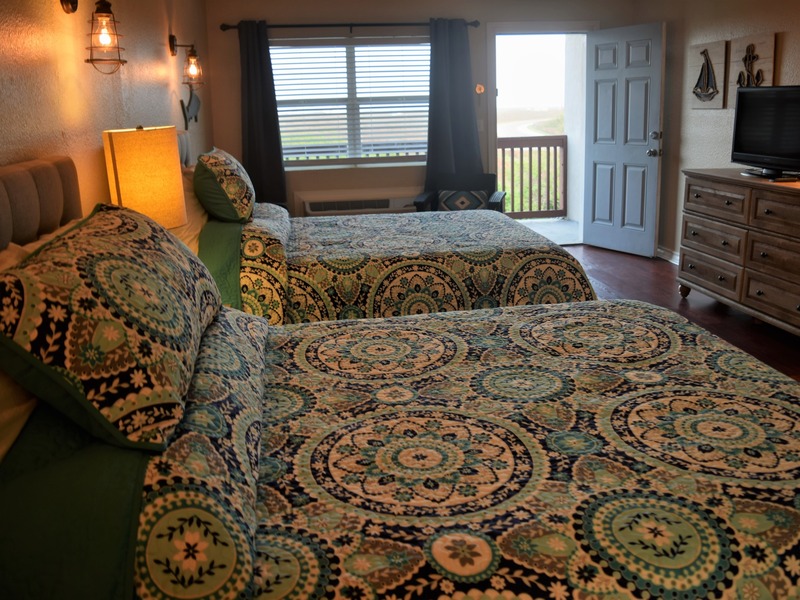 You’re only a block away from the Port Aransas beach and the South Jetty. 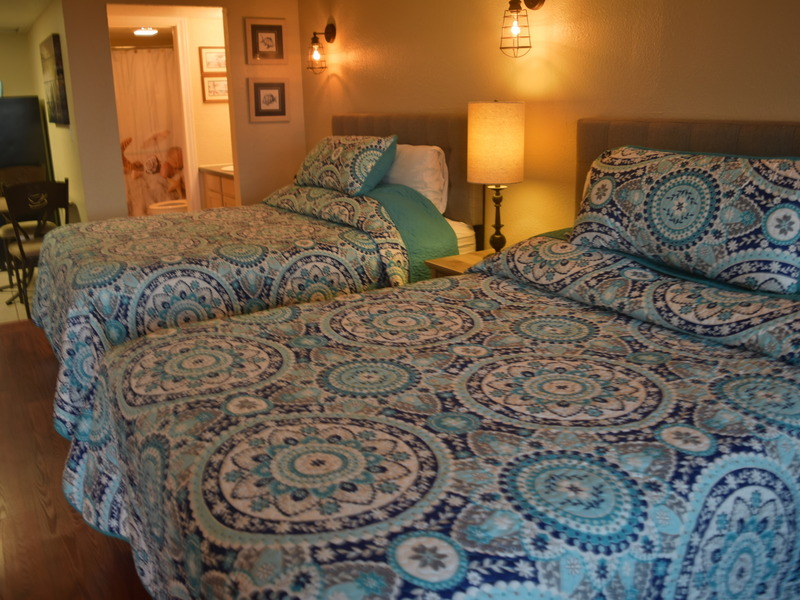 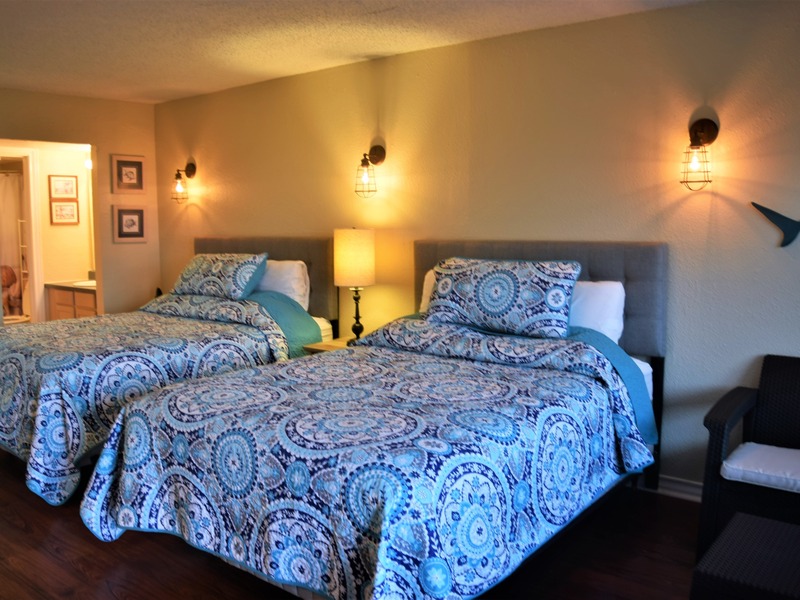 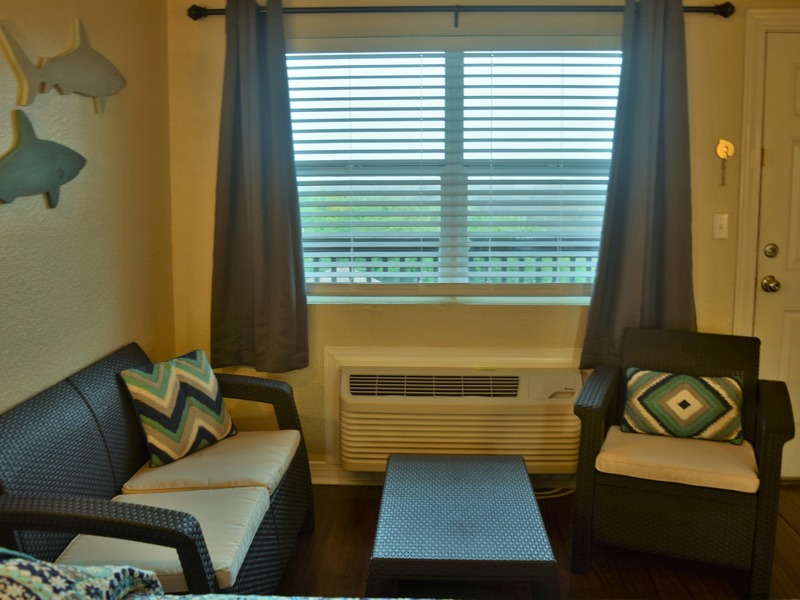 All new appliances and fixtures with comfortable beds. 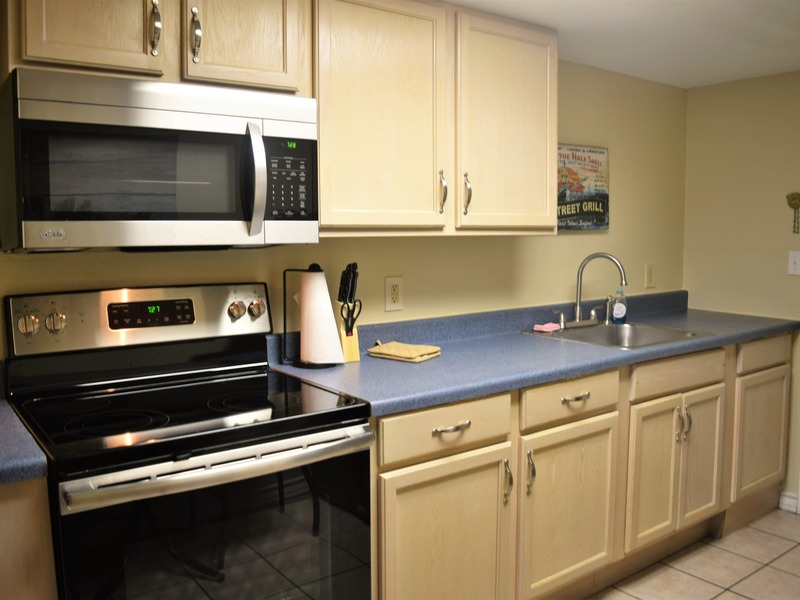 Ideal for a small family of 4 with everything you need to prepare meals in this property. 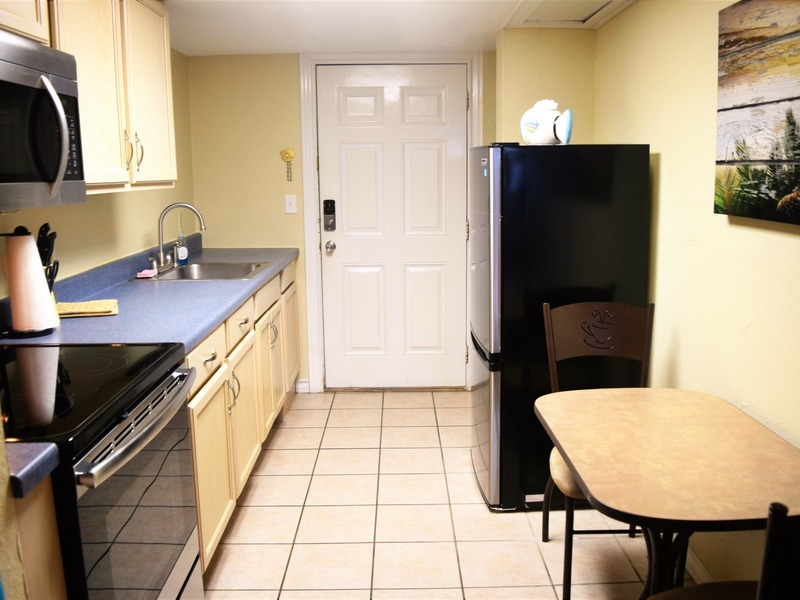 Default Amenites : full kitchen, wifi, community pool.